Are any more members interested in creating a team to enter the 2017/2018 Essex County Championship/National Qualifiers. The information has been on the notice board, one team from Willows has been created and will be entering. Please be advised the closing date for entry to the Mixed Fours is October 1st so if you are able to make a team of four by Tuesday 19th September please let me know asap. Deadlines for all other competitions is the 29th October 2017. If you cannot make a team, but would still like to enter you can enter your name to play with members from other clubs to make a team. Please let me know asap. Please note: Although the qualifiers are held at The Deanes Sports Centre, Benfleet. The venues for the finals include Amington, Tamworth and Melton Mowbray, Leicestershire in April 2018 so please check your availability for those dates prior to entering. Please see the poster below for the dates etc. Please contact me asap if you are interested. 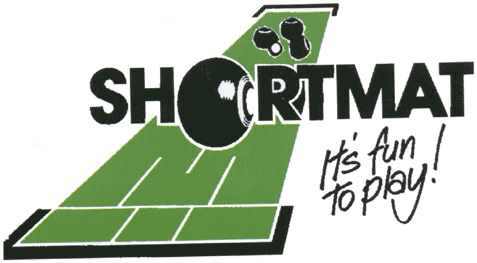 Please note that Bob P has advised that if enough people are interested Pitsea Bowls Club may be able to offer members a friendly out door bowls match on the day.